Power struggles. Bitter rivalries. Jealousy. Betrayals. Star-crossed lovers. When you consider all these plot points, it’s pretty surprising William Shakespeare didn’t write Mean Girls. But now fans can treat themselves to the epic drama—and heroic hilarity—of the classic teen comedy rendered with the wit, flair, and iambic pentameter of the Bard. Our heroine Cady disguises herself to infiltrate the conniving Plastics, falls for off-limits Aaron, struggles with her allegiance to newfound friends Damian and Janis, and stirs up age-old vendettas among the factions of her high school. Best-selling author Ian Doescher brings his signature Shakespearean wordsmithing to this cult classic beloved by generations of teen girls and other fans. Our heroine Cady disguises herself to infiltrate the conniving Plastics, falls for off-limits Aaron, struggles with her allegiance to newfound friends Damian and Janis, and stirs up age-old vendettas among the factions of her high school. Best-selling author Ian Doescher brings his signature Shakespearean wordsmithing to this cult classic beloved by generations of teen girls and other fans. 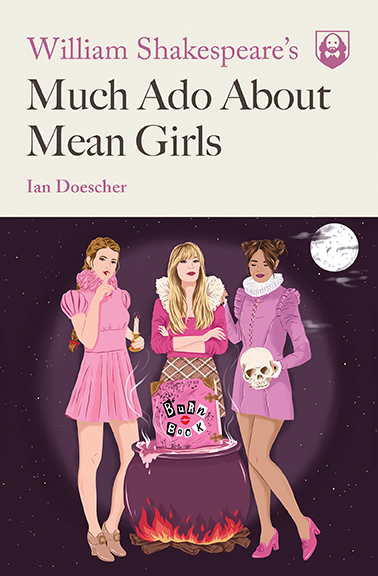 Now, on the 15th anniversary of its release, Mean Girls is a recognized cultural phenomenon, and it’s more than ready for an Elizabethan makeover. 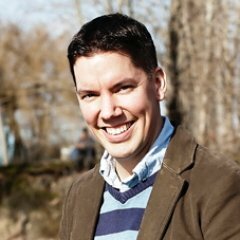 Ian Doescher is the New York Times best-selling author of William Shakespeare’s Star Wars® series. He lives in Portland, Oregon, with his family.